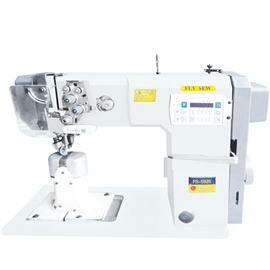 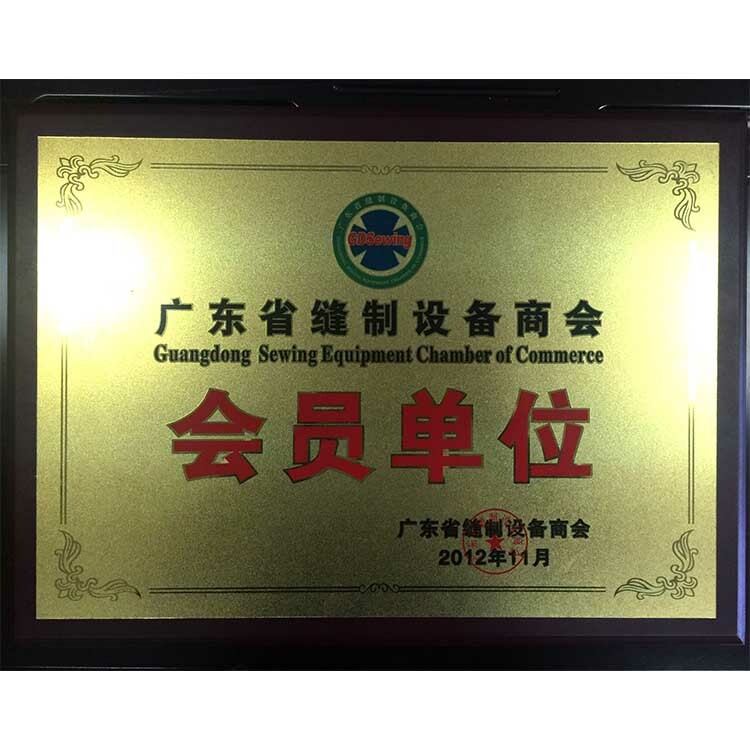 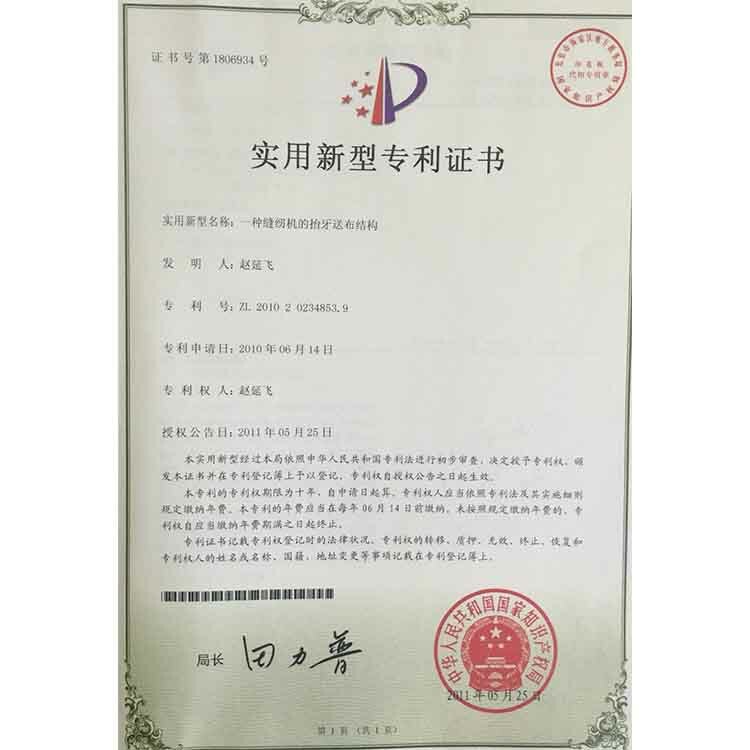 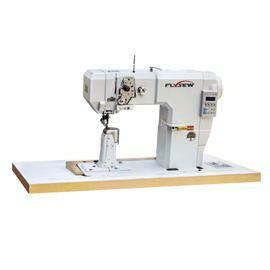 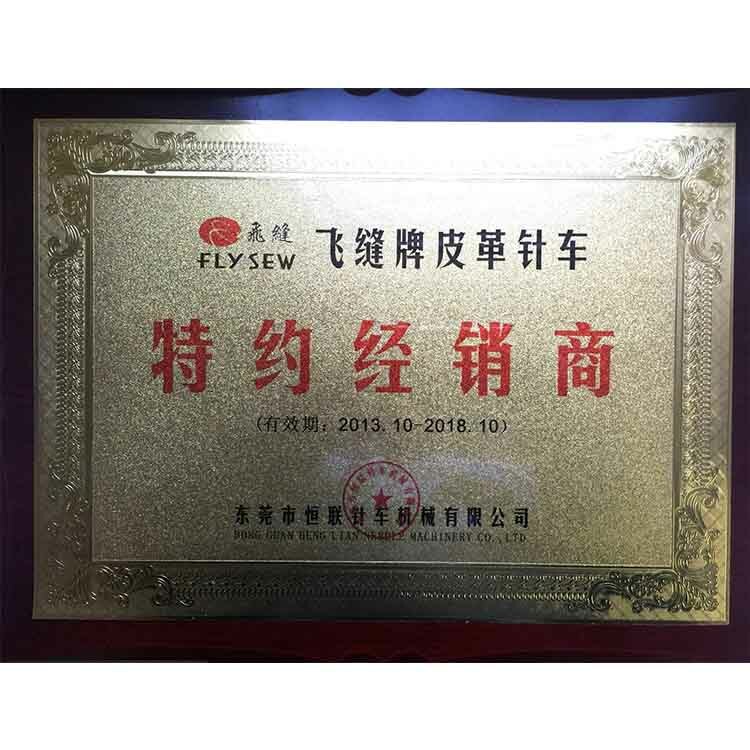 Establishedin1998,DongguanHenglianSewingMachineryCo.，Ltd.isaprivatetechnology enterprisespecializingintheproductionof"FLYSEW"thickmaterialsewingmachineequipment. 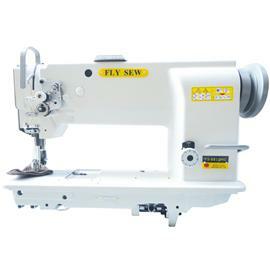 Ourproductsarewidelyappliedinthefactoriesofshoes,handbag,cases,furnitureandother industries.Theproductsareexportedto:Asia(Philippines,Bangladesh,Vietnam,India, Indonesia,Turkey);Europe(Italy);SouthAmerica(Brazil,Chile)andothercountries,withthe growinginternationalmarketdemandforour”FLYSEW"sewingmachinesandoptimizingthe managementofourcompany.inrecentyears,thecompanyintroducedarangeofadvanced equipmentandcult..
Vietnam's worsening inflation, even has the potential to escalate into a full-blown crisis, oth.. 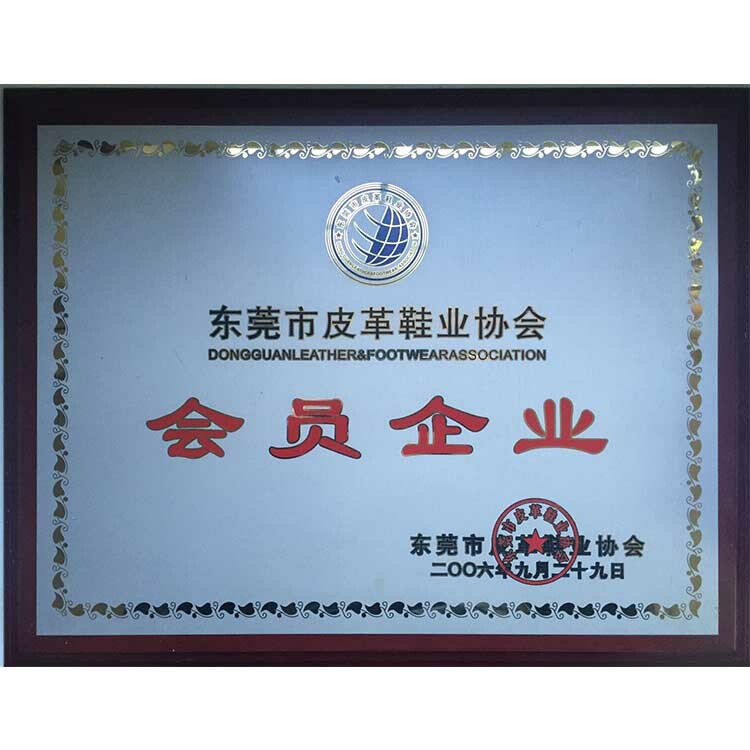 Learned from the world footwear development forum, 2006 China shoe-making enterprises annual produc.. Some people say, the developed degree of an area of the shoe industry can not onlyfrom the scale of.. 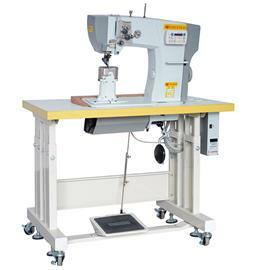 In recent three years, the shoe-making machinery in China with annual sales every year more than 20..